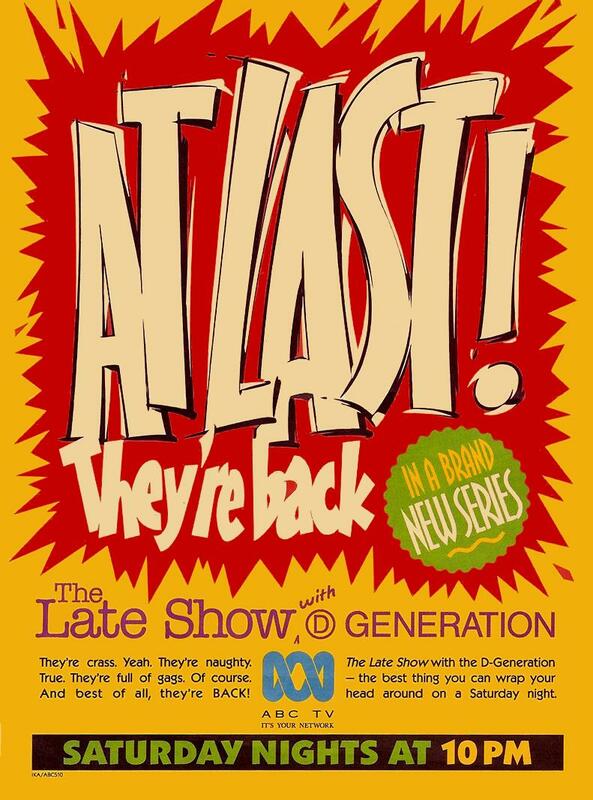 In 1993, The Late Show’s return was advertised in TV Week. For twelve years I had this ad on my door, yellowing with age and torn at the edges. The wonders of digital technology (and, again, I have Ben to thank for this) mean that the ad is now ‘remastered’ and looks just as it did in the old days.